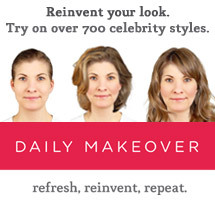 Hey fellow beauty buffs, are you a Beauty.com devotee like I am? If so, get excited about the website’s latest collaboration with designer Lela Rose. For a limited time customers who visit www.beauty.com/lelarose will receive a super trendy, adorable Lela Rose Feather Painted Linen Beauty Clutch jam packed with swoon-worthy samples with their purchase of $100 or more. 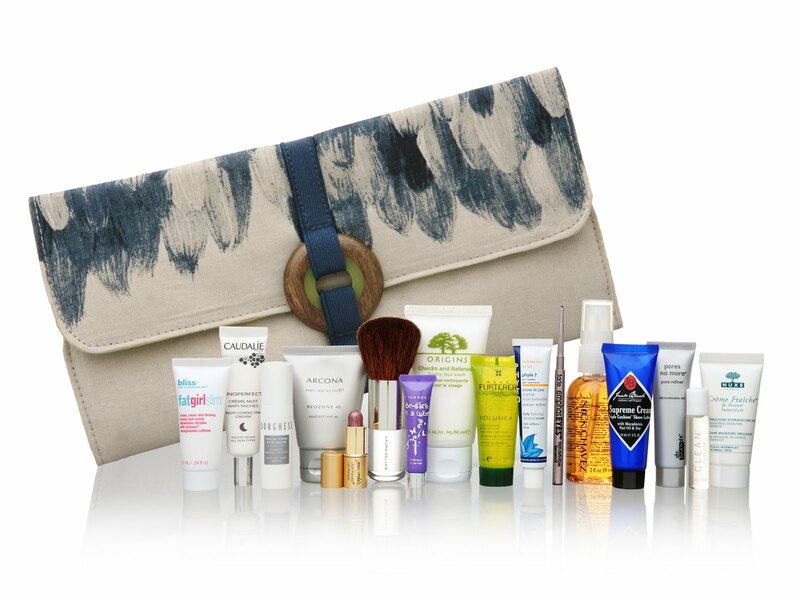 The slim linen purse from the designer’s spring 2010 collection features the signature feather painted Lela Rose print and 16 deluxe samples (no one time use products here). I seriously love this clutch peeps and would probs nab one even if this deal wasn’t so sweet. This clutch and these amazing samples are the perfect stylish accessory for yourself or gift for Mommy’s Day. Give the chic clutch as a loving gift and hey maybe hang on to those samples for yourself! You've earned it! Ok better idea, get two!